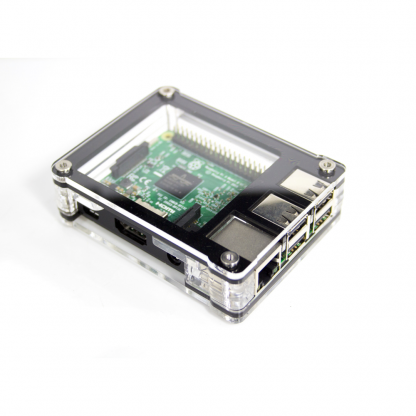 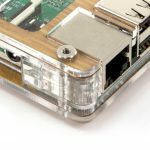 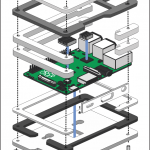 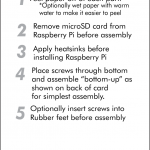 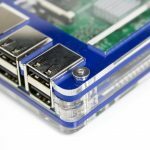 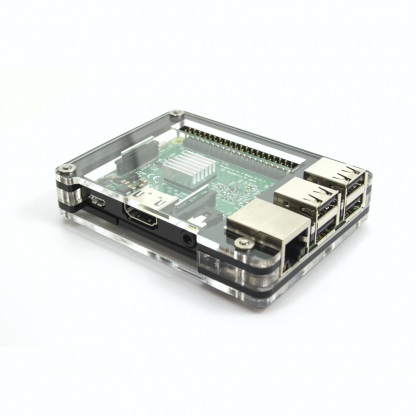 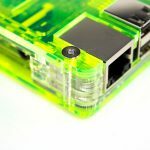 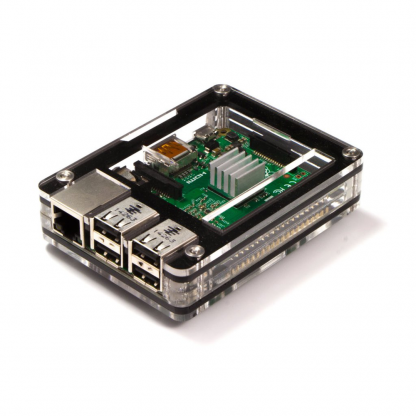 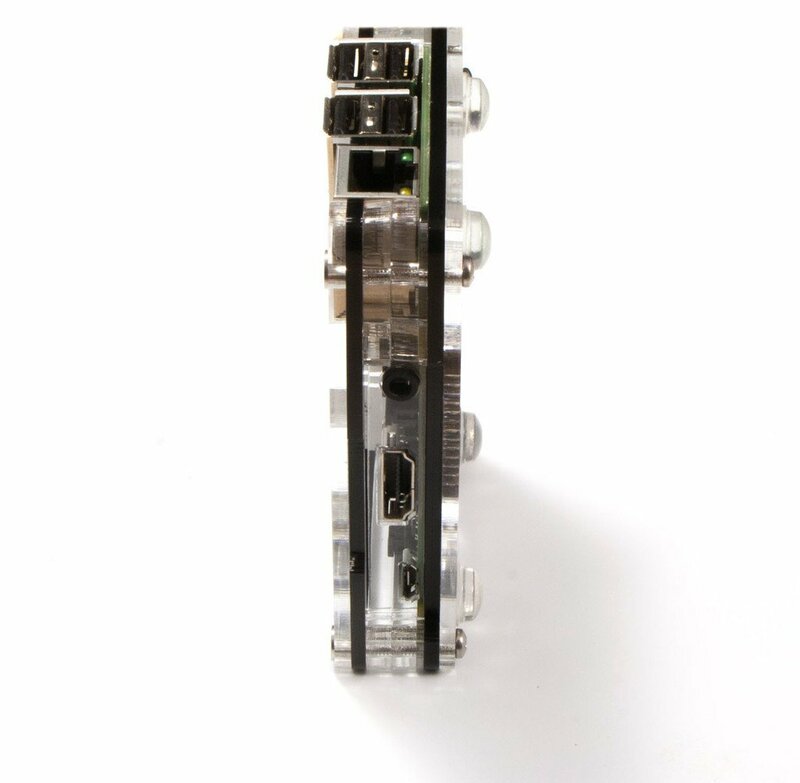 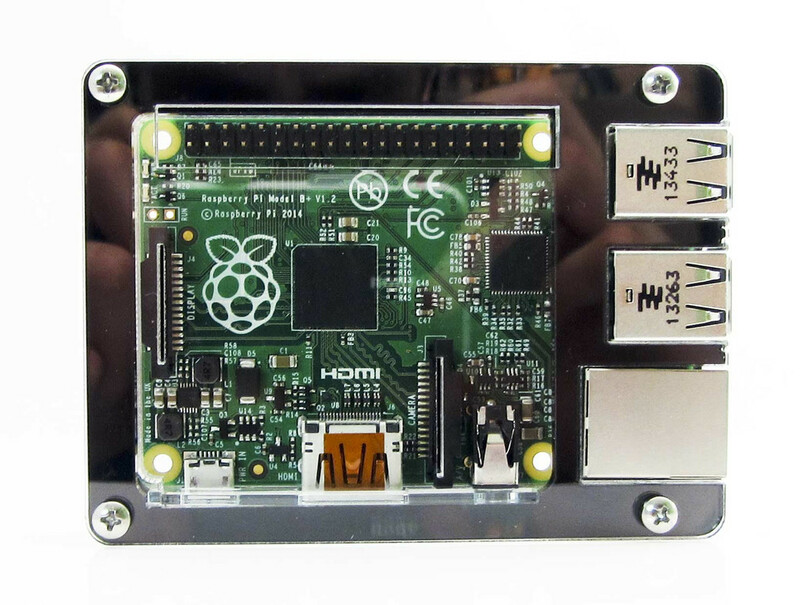 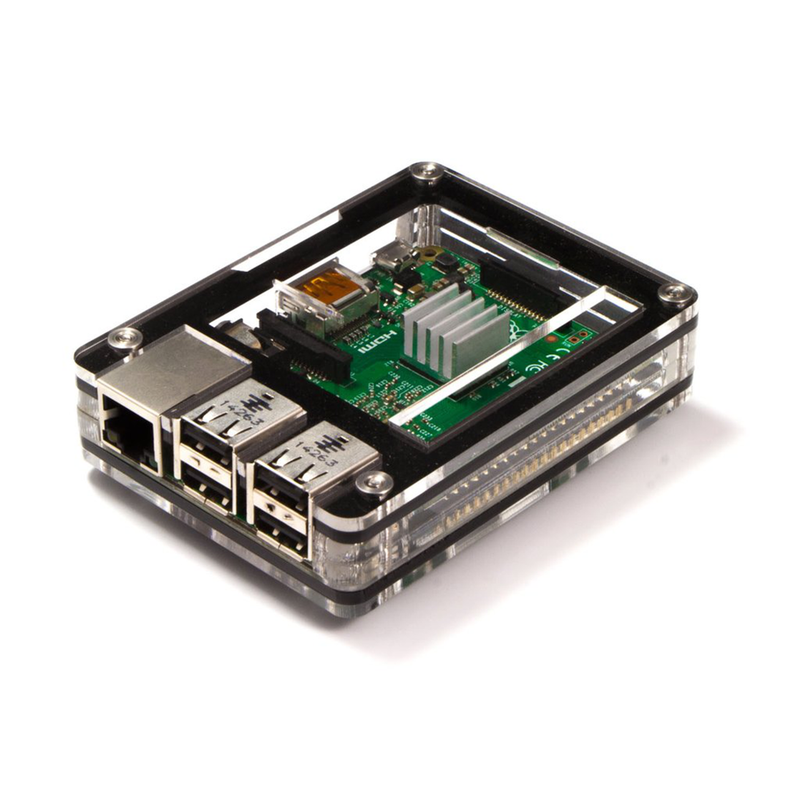 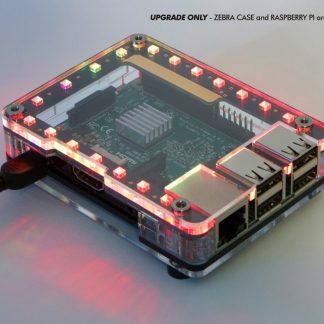 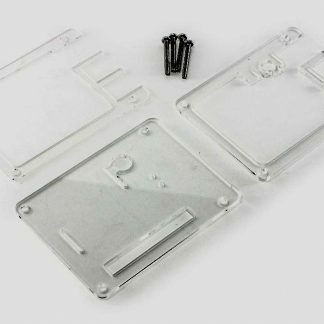 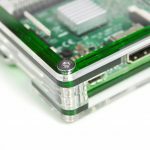 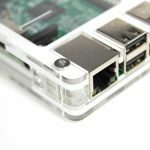 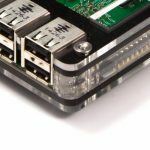 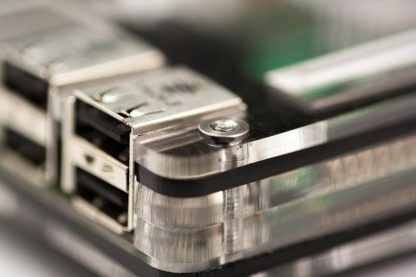 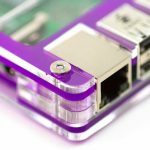 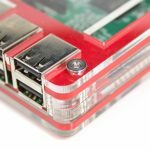 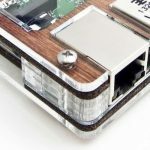 Our Black Ice enclosure frames the Raspberry Pi’s elegance, while keeping it safe and leaving access to the GPIO pins. 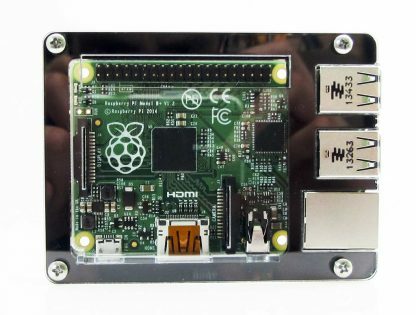 The board is firmly locked into the middle of the case so it won’t float around. 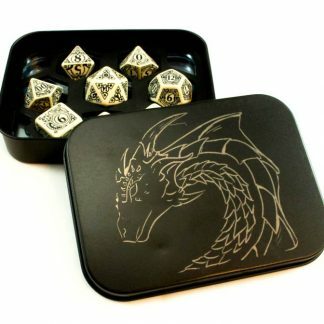 This makes it easy to transport without fear of damage. 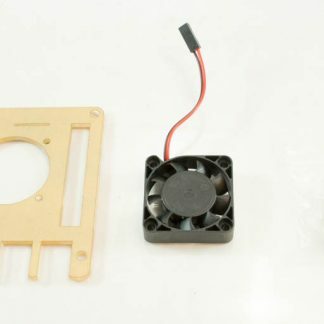 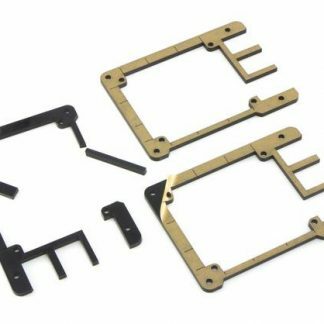 Air vents allow cool air to flow over the surface of the board, and exit through the top of the case.